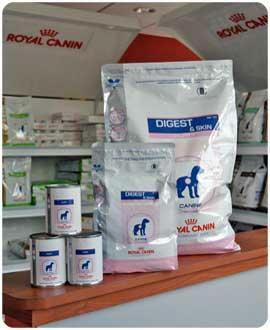 Nutrition is crucial to your pets overall health and wellness. Ask our knowledgeable staff about pet food information, health care facts and products that can help you to enrich your pet’s life. Central Veterinary Hospital carries several specially selected premium pet foods, including Hills Pet Nutrition, Royal Canin and Purina Diets. We need to thank you for everything, everything, everything you did for Frank and for us over these last many years. Because of your amazing kindness and warm hearts, you didn’t give up on Frankie when many others might have.